Mousse is light and fluffy creamy thick textured prepared food of French Cuisine. It can be savory or sweet. Dessert mousse is made from whipped egg whites. Eggless dessert mousse is made from whipped cream. Mango Mousse is an eggless and vegetarian dessert mousse. It is a great combination of whipped cream, mango and sugar. This creamy fluffy eggless mango mouse is perfect choice for party dessert or any occasion or festival. This is very quick and easy recipe of Eggless Mango Mousse. It is made by few ingredients as well. Just whip the cream, add sugar and mango, mix well, and set to chill. 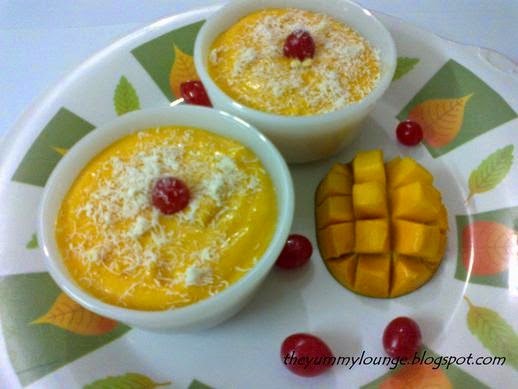 Learn how to make Eggless Mango mousse recipe. Here is easy step by step method of Eggless Mango Mousse. 1. Wash, peel and remove stone from mangoes; and roughly chop them. 2. 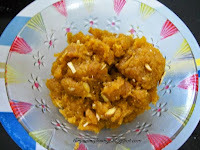 In mixture jar add chopped mango pieces and sugar; grind for 4-5 minute to make light and fluffy. 4. Mix mango mixture and whipped cream gently. 5. Pour into serving bowl or glass. 6. Garnish with grated white chocolate and cherries. 7. Place into the refrigerator to set for 2 hours. 8. 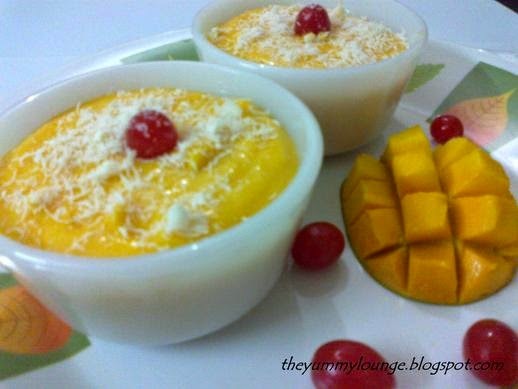 Your delicious dessert EGGLESS MANGO MOUSSE is ready to serve. Serve chilled with any meal. You can also serve as a dessert. Lovely dear.... Really mouth watering and excellent. 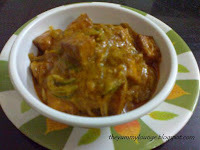 Loving the mango season and mango recipes on every blog! 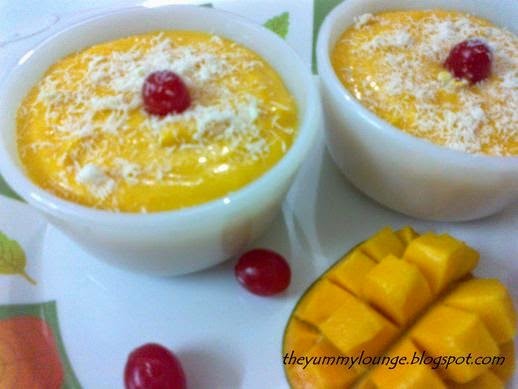 Me too posted about mangoes today :) This Mango Mousse looks so delicious, girl! Love the fact that it is egg less. Wow looks really delicious. I would like to try this soon.